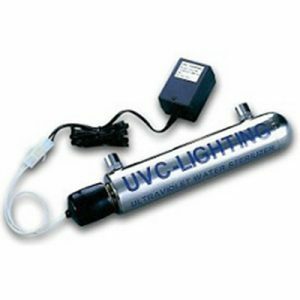 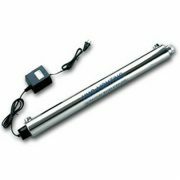 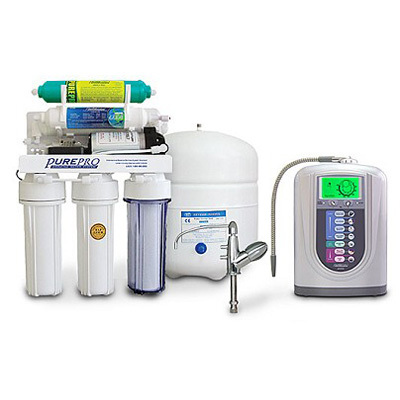 Reverse Osmosis is by far the most popular water treatment technology in use in the world today. 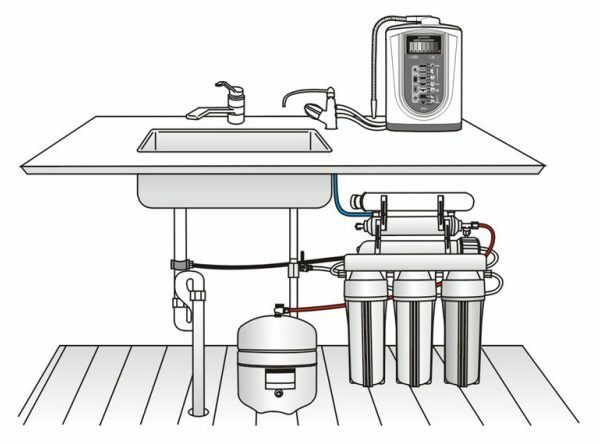 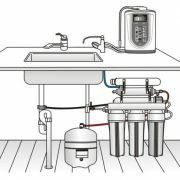 No equipment is more effective in helping create ideal water conditions as Reverse Osmosis (RO) units. 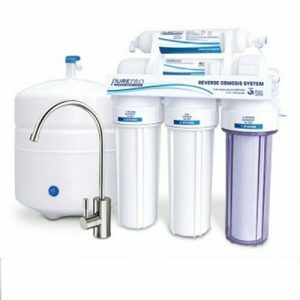 These units filter out up to 99% of chemicals found in tap water by forcing tap water through a semi-permeable membrane that removes 95-99% of tap water impurities. 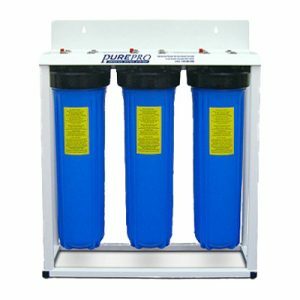 An ideal solution for water sources that are too hard or unhealthy as water is first thoroughly cleaned then remineralized. 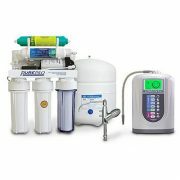 Water Ionizer is one of the greatest preventative health advances and technological marvels of the 21st century. 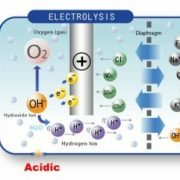 Alkaline ionized Water is a powerful Antioxidant providing the body with tremendous amounts of hydrogen that gives you lots of Energy. 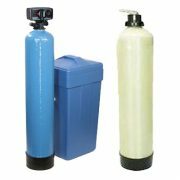 It is very Alkaline and helps neutralize and flush acid waste from the body. 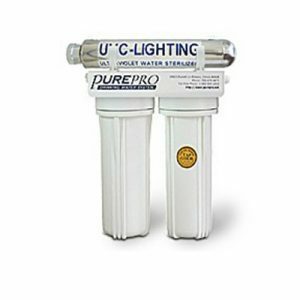 It is a superior Hydrator and Detoxifier because Ionized Water molecule clusters have been “reduced” in size (from 10 to 5) and therefore is “lighter”. 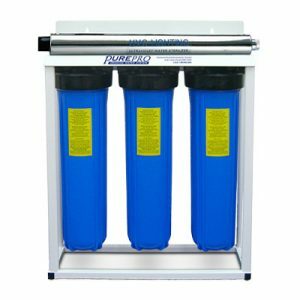 Alkaline Ionized Water’s smaller size allows it to hydrate your body more effectively, pushing out toxins as it easily passes through your body’s tissue. 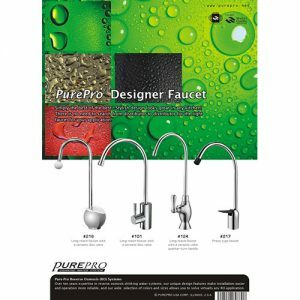 Feed water connector, drain saddle valve.